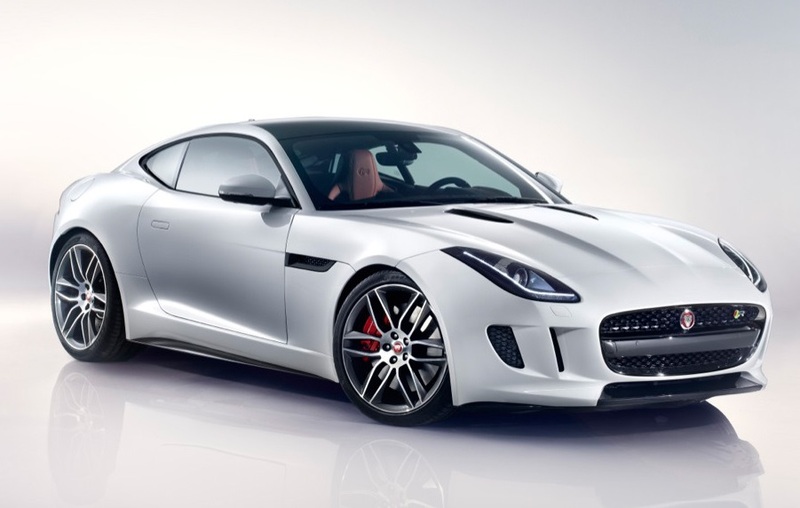 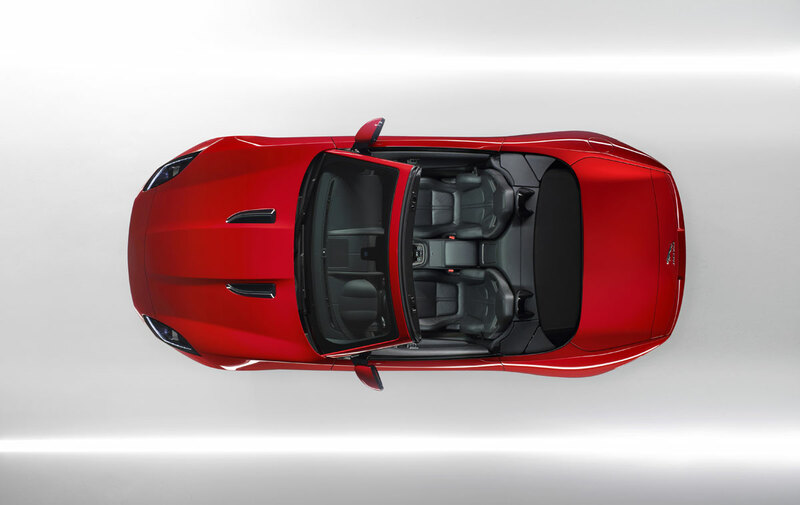 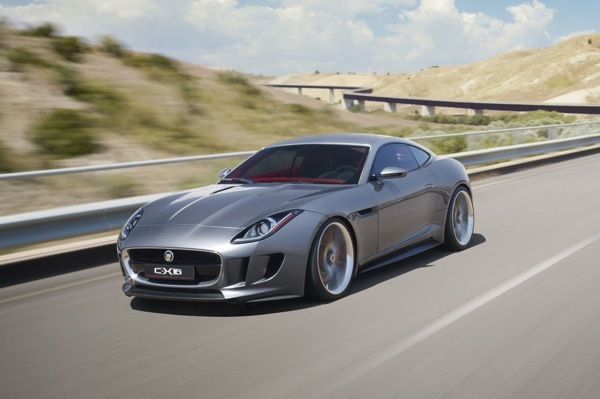 The Jaguar F-Type, which had been in development since – at least – 2006 under the codename X152, is a car that Jaguar engineers and marketeers would like to have launched years ago. 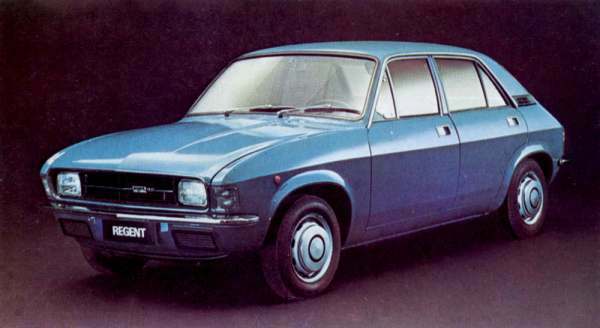 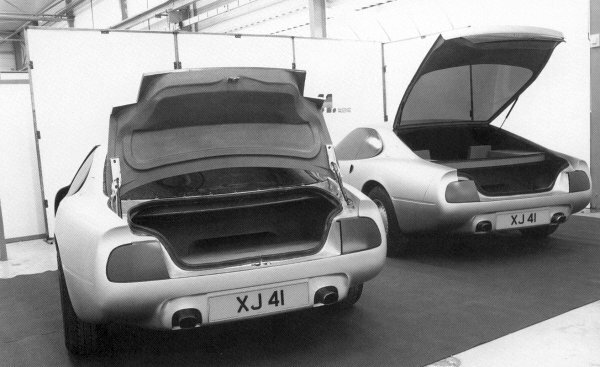 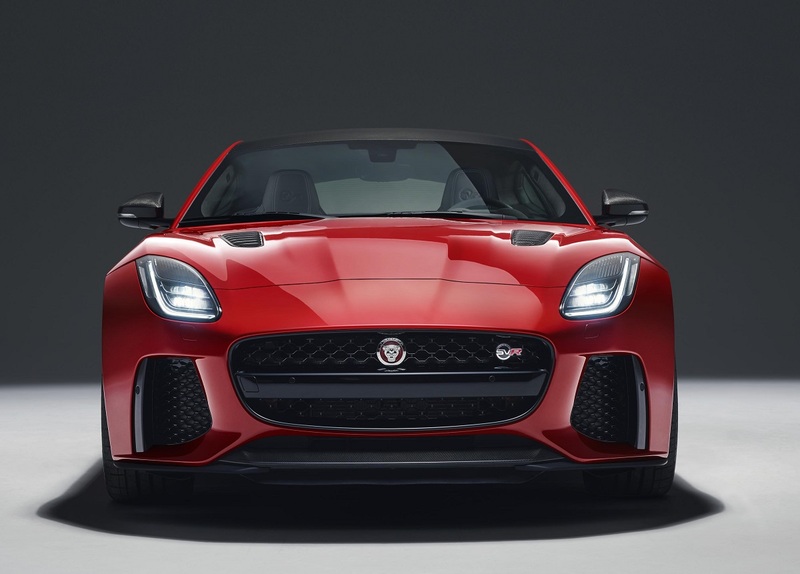 Arguably, customers have been clamouring for it since the death of the E-type back in 1975, and it’s one of the first new projects that Ratan Tata signed-off when he took over Jaguar Land Rover in 2008. 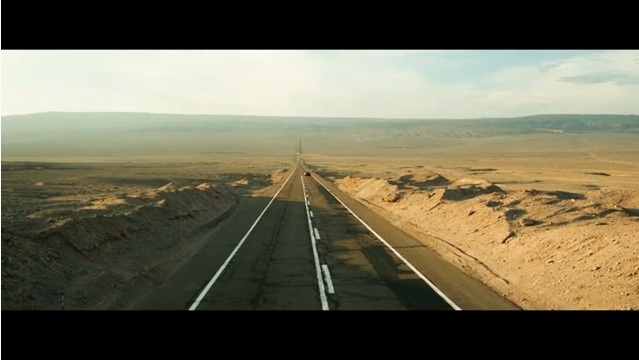 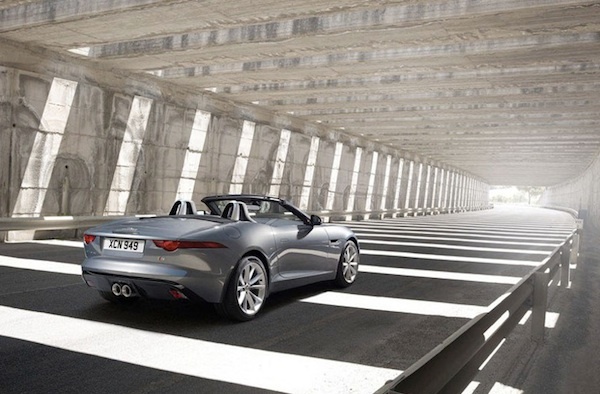 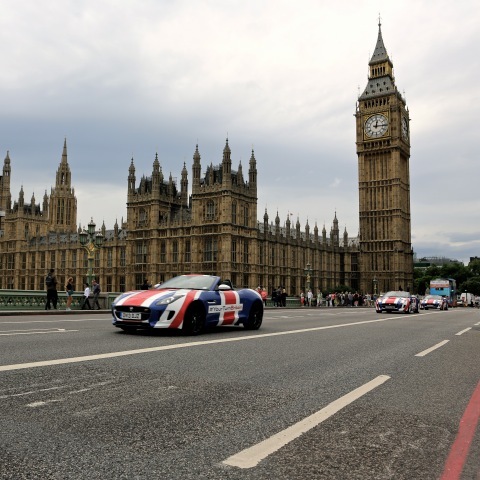 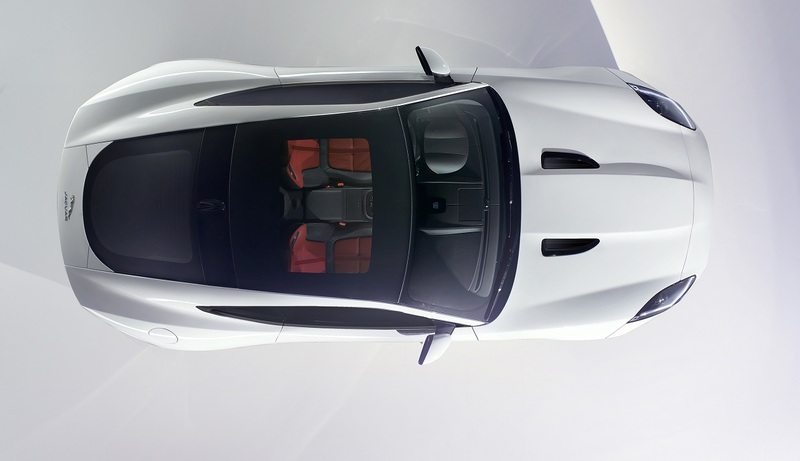 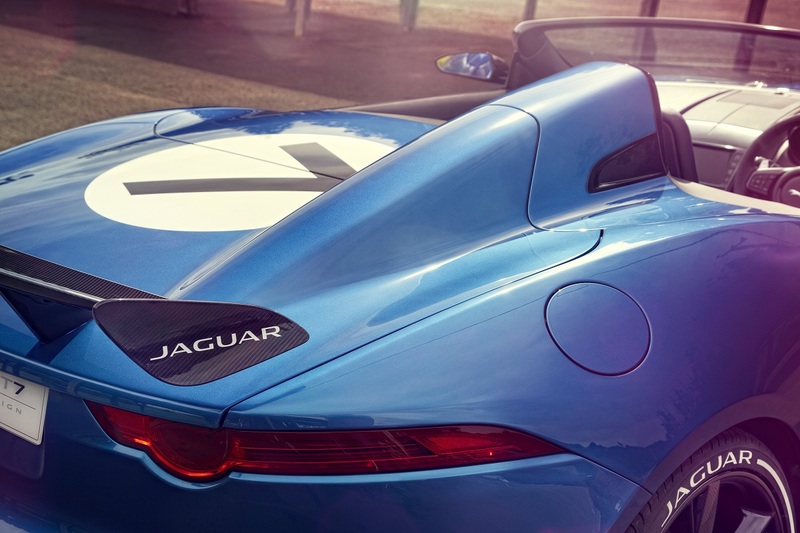 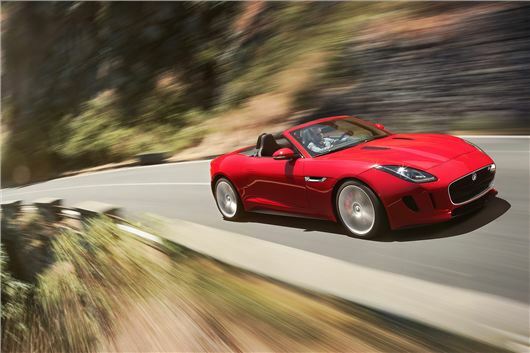 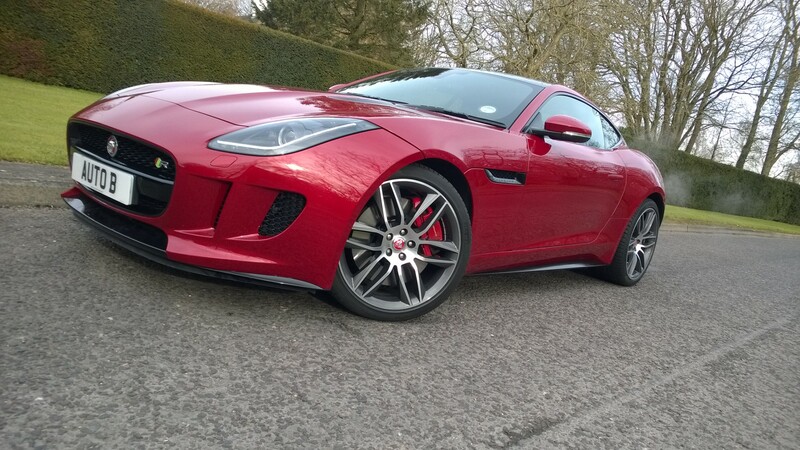 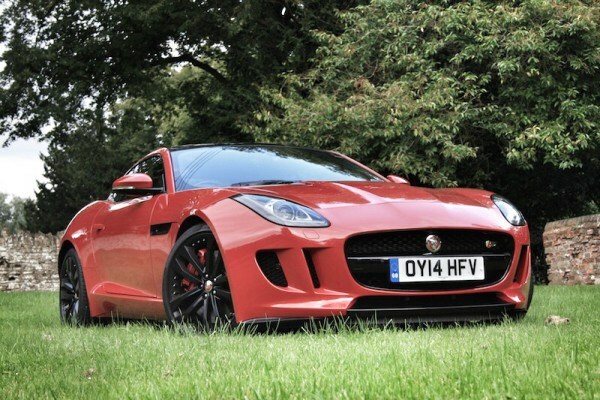 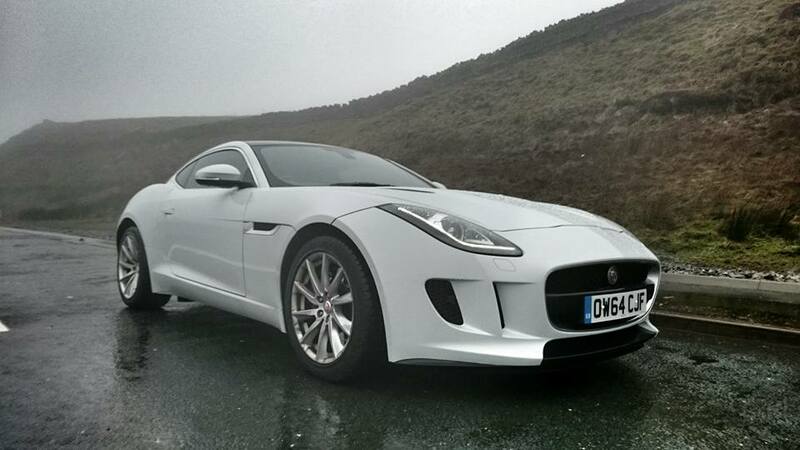 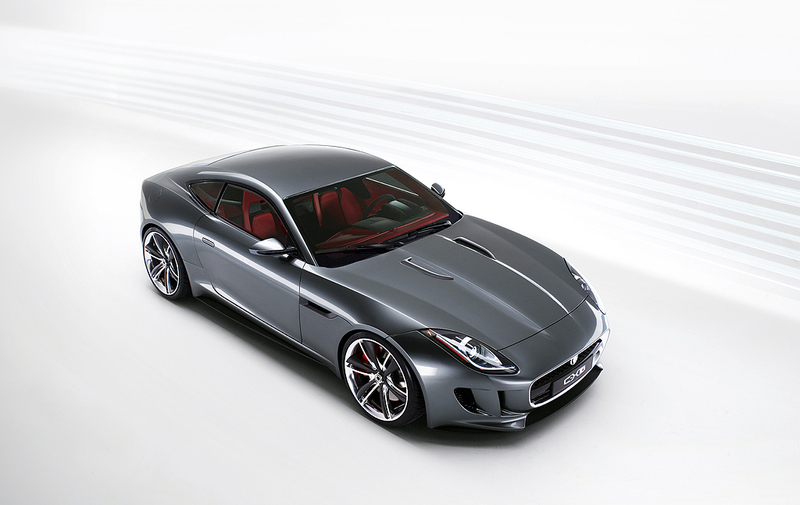 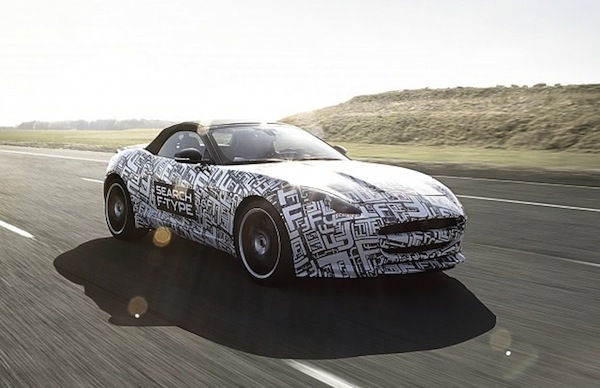 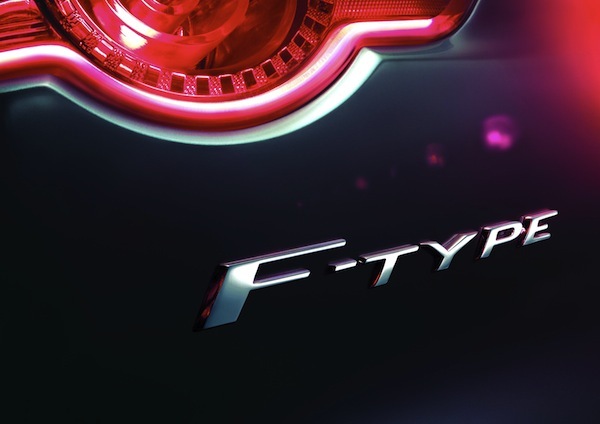 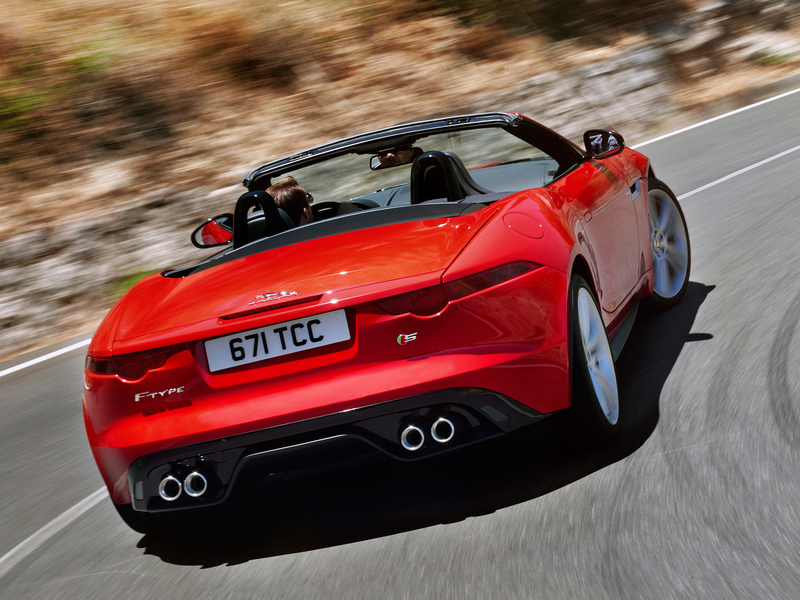 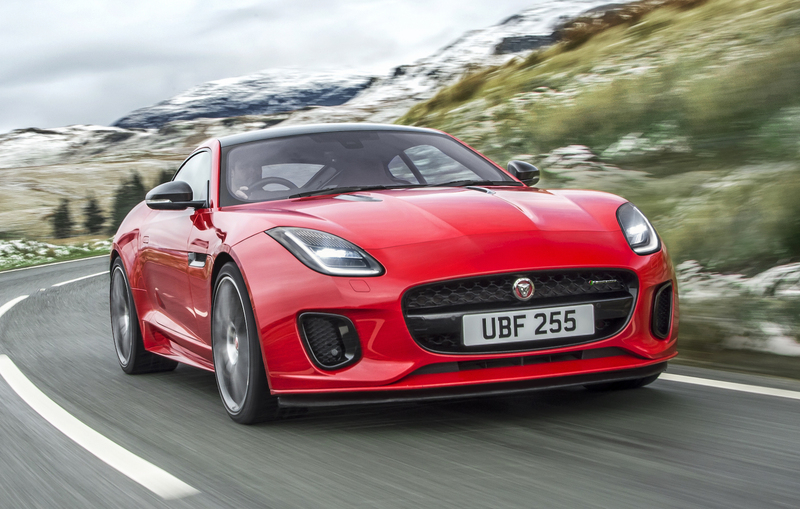 Video : Jaguar F-Type has arrived!